Let Applied Recovery Systems create a customized solution that allows you to quickly and cost-efficiently recycle your scrap metal. Our recycling machines can adapt our versatile technology to meet the needs of your application. 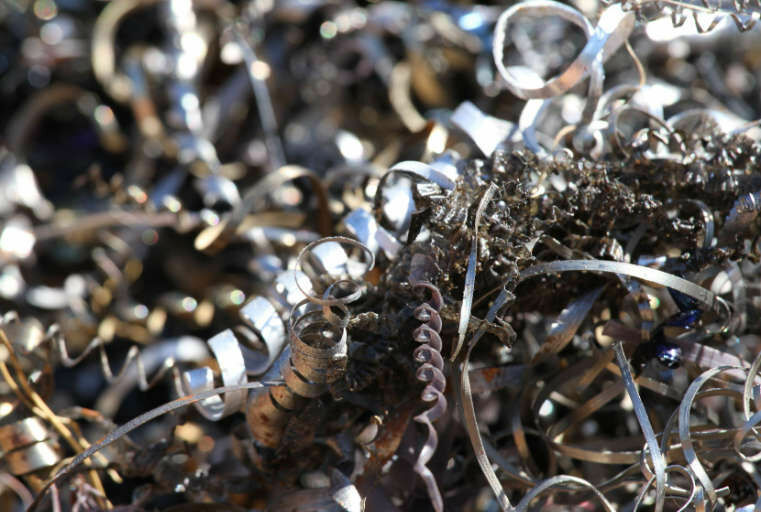 With its unsurpassed quality and durability, our compact recycling machinery efficiently processes a broad range of scrap, including aluminum, brass, bronze, cast iron, copper, grinding swarf, magnesium, steel and titanium. Previously known for Swedish baler technology, our company has become one of North America's leading manufacturers and suppliers of briquetters and recycling machines for industrial waste. Our recycling machine designs are used in more than 400 applications across aerospace, automotive, wire chopping, transportation and swarf operations. We also can provide you with chip spinners, crushers and other metal chip processing equipment. Contact us to learn more about how an ARS can make your industrial operation more efficient.